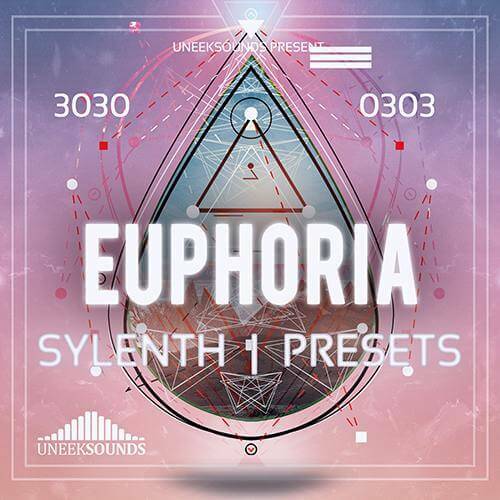 Euphoria for sylenth has a stunning selection of 64 sounds for Sylenth that are ideal for Epic, Euphoric and Uplifting productions. Included in this impressive soundset are 64 Ultra Powerful presets including: Leads, Basses, Effects and Pads. It includes practically every type of preset you could ever need in the production of Epic, Euphoric and Uplifting Music. All of these patches are cutting edge and ready to be included in your commercial releases, royalty-free. With all the ability of synth presets offer it is very easy to adjust these great starter presets to your liking.